If you are looking for a Comedy Compere, An Evening presenter, or a host for your Awards Nights, then Lee Lard is your man. 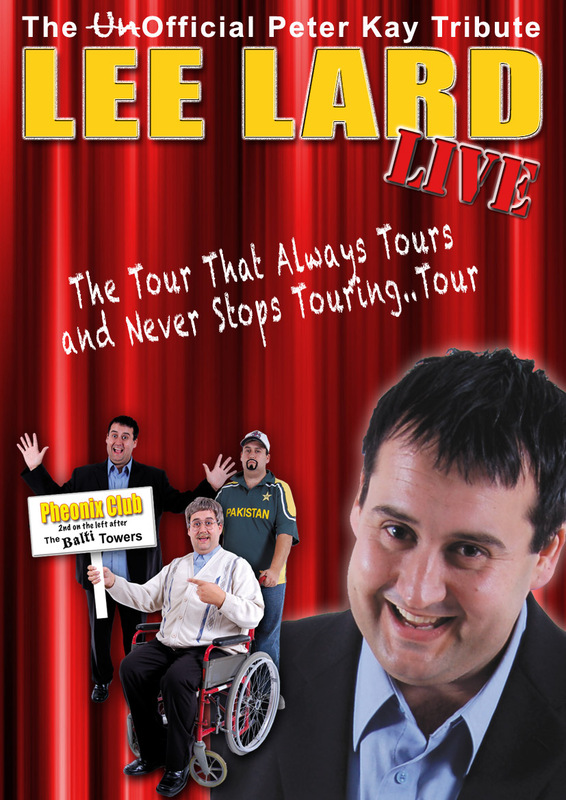 Lee Lard is a performer with a remarkable track record in providing first rate comedy compere entertainment in a variety of settings and at some of the most prestigious venues around the UK and Europe. Lee’s humour is fresh, original and contemporary. Able to tailor his performance to suit any audience, Lee specialises in Corporate Hospitality and Events, Sporting Functions, Charity Fundraisers and is an accomplished host and compere for any occasion. Also for 2018, Lee has a new Show Stopping Finale in true Peter Kay Style… want to know more…well you’ll just have to book him or attend one of his performances!